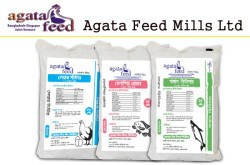 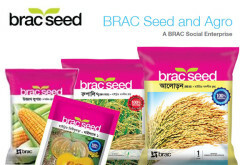 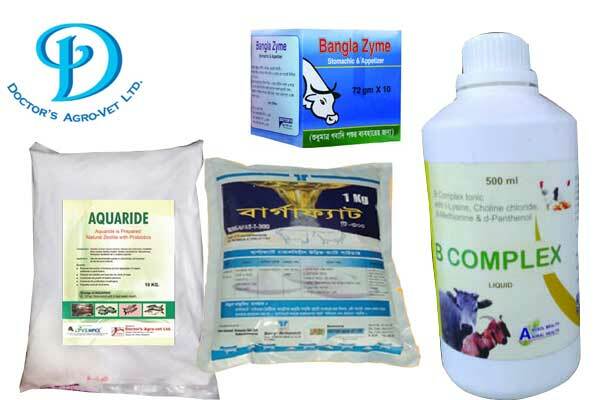 One of the leading importer and distributor of worlds famous Agro-Veterinary nutritional and medicinal products in Bangladesh market. 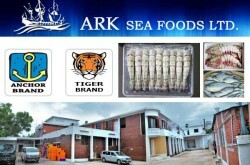 Korea Thumb Vet Co Ltd, Nicosia International, Virtus Nutrition LLC, Celltech Co. Ltd., Berg + Schmidt GmbH & Co. KG, Arosol Chemicals Pvt. 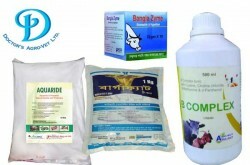 Ltd.
2, Link Road, Banglamotor, Dhaka-1200, Bangladesh.